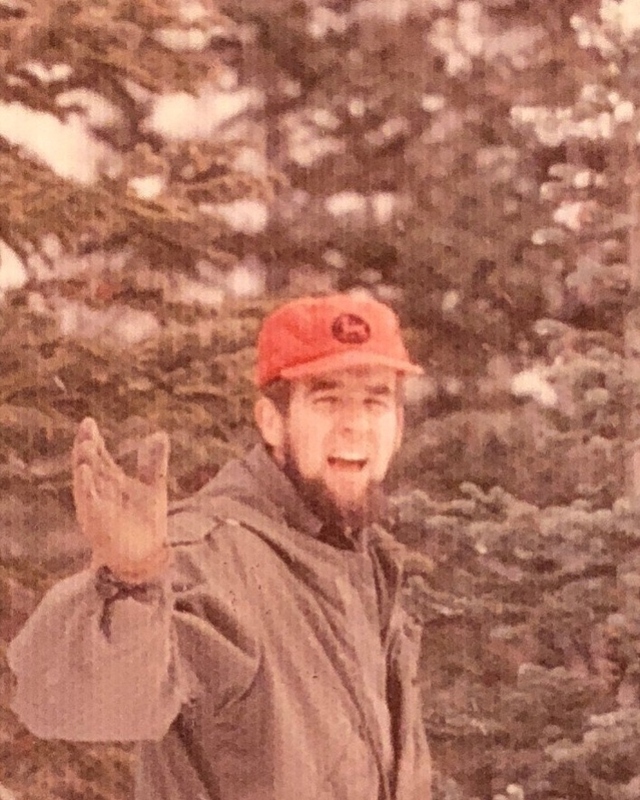 On January 9, 2019 Thomas (Tom or Tommy) G. Sluiter Jr., 79, left this earthy home to go tell jokes and seek free meals on God’s celestial plane. He was greeted in his tomfoolery of death by his son Marcus, his mother Louise, and his father Thomas Sr. He leaves behind his beautiful wife of 53 years, Virginia, and his loving daughter, Kristen, both of Columbia Falls, MT. Tom began his earthy adventures on an auspicious day in 1939: April 1. As many would come to know, this birthdate fit him perfectly. His specialty was a quick wit along with a knack for telling jokes. As he grew older, the jokes grew bolder. He was a man who lived aloud, as himself, despite what society expected. He successfully embarrassed his son and daughter multiple times on many occasions with his choice of outrageous attire. He was a lover of learning and never stopped thirsting for knowledge. An avid student of history, mathematics and current events, he was a treasure trove of knowledge. He earned his B.A. at Dickenson State University and went on to procure two master’s degrees as well. He was a gifted teacher of mathematics, physical education and social studies. He was beloved by many a student. He took great pride in his chosen profession and nothing made him happier than to run into students years afterwards. After choosing to teach he decided to apply with the Department of Defense and was hired to teach on various military bases over the years. He met his beloved wife, Virginia, on a teaching assignment in Bad Kreuznach, Germany. They were both avid travelers and instilled a love of traveling in their children when they chose to teach in Japan from 1984-1988. His early years he lived on a farm near Sidney, Montana with his Mom, Dad and older sister. He had a short stint in the military after college to train as a pilot but, oddly enough, he had no love of heights. He held various jobs, including working in a juvenile home for boys and in a funeral home, before settling on teaching. For a short minute, he was also mayor of Hingham, Montana—having won the vote thanks to his wife. A man with a big heart and short temper, he was always willing to help a neighbor out with a project, visit someone in the hospital or offer words of encouragement when needed. As he grew older he became more vocal with his short temper often dropping the “F” bomb when frustrated. It was always known in his household to never go near him when working on a project in the garage. Additionally he had an unflappable work ethic that led him to build a home in Polebridge together with his wife. Alas, it burned in the Red Bench fire of 1988 while they were teaching in Japan. The family moved back to Montana and with help, but largely on his own, Tom finished a second cabin in Polebridge. Known for his gift of gab, he kept up with friends on a daily or weekly basis. He was an avid letter-writer and never failed to send his daughter a daily email when she was away at college. Never shy, he could easily befriend any stranger and took a great joy in people. A celebration of life will take place in Polebridge at Sonderson Hall on June 21st starting at 1:00 pm. In lieu of flowers, please bring your favorite dish. He always did love a good potluck.